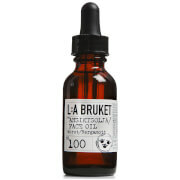 Deliver a nourishing veil of moisture to skin with the No. 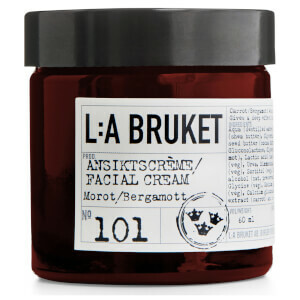 101 Face Cream from L:A BRUKET. 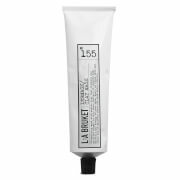 Ideal to meet the needs of dry to normal skin types, the rich face cream can be used both day or night. Fortified with extract of Carrot, the potent moisturiser stimulates skin’s collagen production, whilst Shea Butter delivers intense hydration. 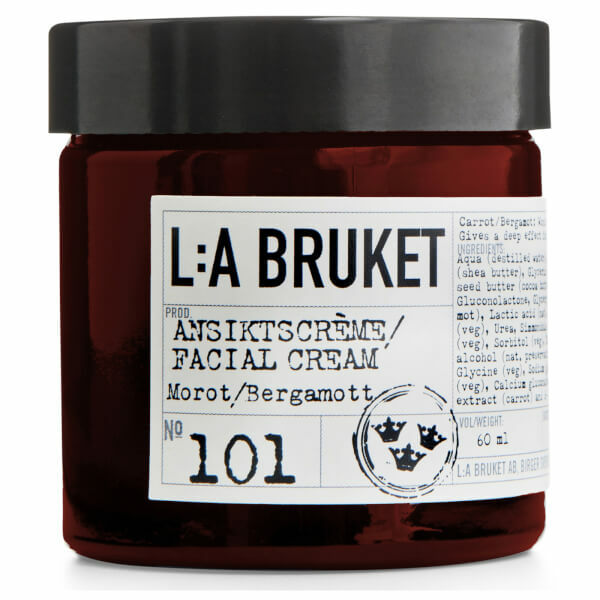 With the addition of antiseptic Bergamot, the nourishing face cream leaves the complexion visibly healed, calm and comfortable. 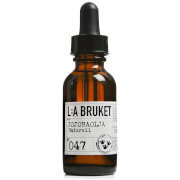 Aqua, Brassica Napus, Ricinus Communis, Bytyrospermum Parkii, Theobrama Cacao Seed Butter, Cetylalcohol, Glycerin, Squalane, Potassium Olivoyl, Hydrolised Oat Protein, Cetearyl Alcohol, Glyceryl Oleate, Glyceryl Stearate, Potassium Sorbate, Sodium Bensoate, Benzyl Alcohol, Salvia Triloba Leaf Extract, Helianthus Annus Seed Oil, Xanthan Gum, Lactic Acid, Citrus Aurantium Bergamia Peel Oil, Citrus Nobilis And Linalool, D-Limonene (Naturally Occurring In Essential Oils). Enjoy 3 for 2 on Men-u.